The Zanskar region, a remote and backward area, remains inaccessible by road for nearly 6-7 months a year. It is also one of the oldest sub-divisions in the Ladakh region, formed in 1979. Now there are some more sub-divisions in the district, but unfortunately, there is no change in the administrative system of Zanskar sub-division. The people of Zanskar have been demanding Zanskar to be incorporated with the then Tehsil Leh since 1953, when the late Bakula Rinpoche landed at Leh airport along with two cabinet ministers of Jammu and Kashmir Government, viz. Girdaharilal Dogra, the then finance minister, and Mola Mir Qasim Musheer Mal. At that time a delegation led by my late father had proceeded to Leh to submit the demands of the Zanskari people. The two cabinet ministers, while addressing the general public at Leh, said that the demand of Zanskari public was a difficult one but can be achieved if attempts continued. Massive changes have taken place everywhere in the world. Even in our own country, new states are being created, and new districts are also being curved out. Countries, states and districts are varied in size, and population. When district status is denied merely due to the size of a limited population, it is merely an excuse on the part of the State and Central governments. In 2006, during the Chief Ministership of Ghulam Nabi Azad, eight new districts were created but the Zanskar sub-division was neglected. In 2013-2014, the Govt. of India had nominated three individuals as special interlocutors but the demand of the people of Zanskar was again neglected by them. The new generations are mostly educated but they are deprived of employment opportunities especially in the revenue department due to the discriminative attitude towards the minority Buddhists of Kargil district. In the last decade, interviews for various posts were conducted but very few got jobs. In the revenue department of Zanskar, not a single applicant has been taken since 1979. 1. Zanskar is the most backward region in the whole region of Ladakh, and remains inaccessible with its district headquarter Kargil for nearly 6-7 months a year. 2. The population of Zanskar is nearly 16,000, out of which Buddhists constitute 98%. 3. Ancient rock carvings are found in different parts of the valley, which can be possible to preserve in a fair condition only by its followers. 4. The culture and tradition of the people of Zanskar are totally different from those in the Kargil district. 5. The Zanskar region covers an area of nearly 7770 sq. Km, which is comparatively very large in size. Keeping in view all these facts, we request the J&K Government to grant of district status to Zanskar at the earliest. I sincerely and earnestly request all the stakeholders to support this genuine issue, specially the educated youth and students, whose future is at risk. 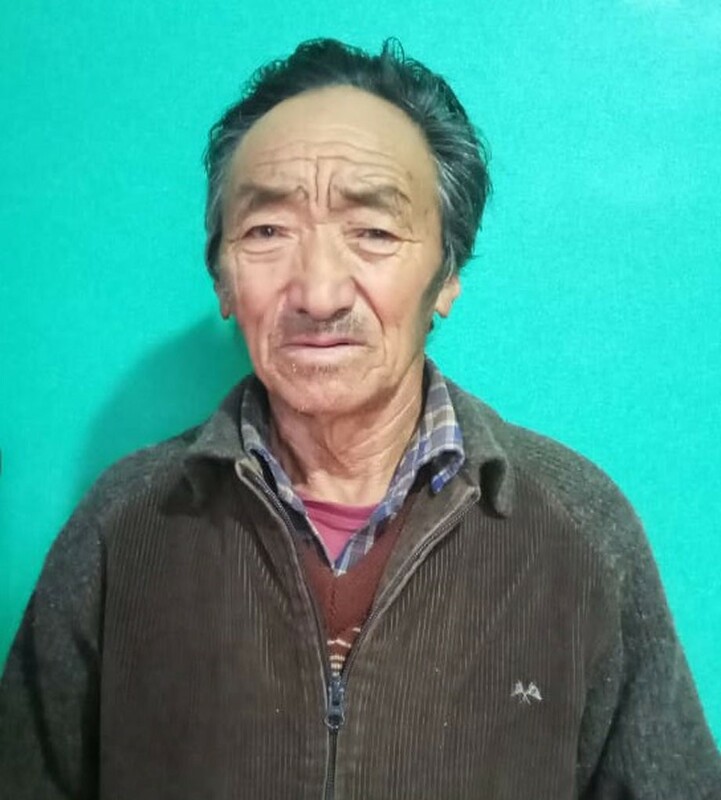 The writer is a retired teacher from Padum, Zanskar.